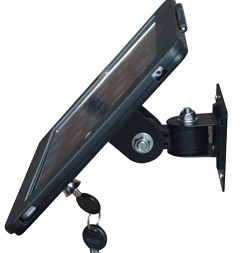 Pingxiang AVR Accessories Import & Export Co., LTD. 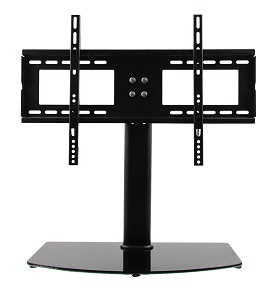 Description:Tv Mobile Cart manufacturer / supplier, offering Ipad Floor Stand With Lock,Monitor Stand, etc. 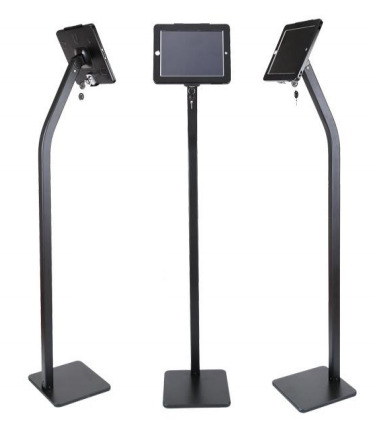 , offering Ipad Floor Stand With Lock,Monitor Stand, etc. 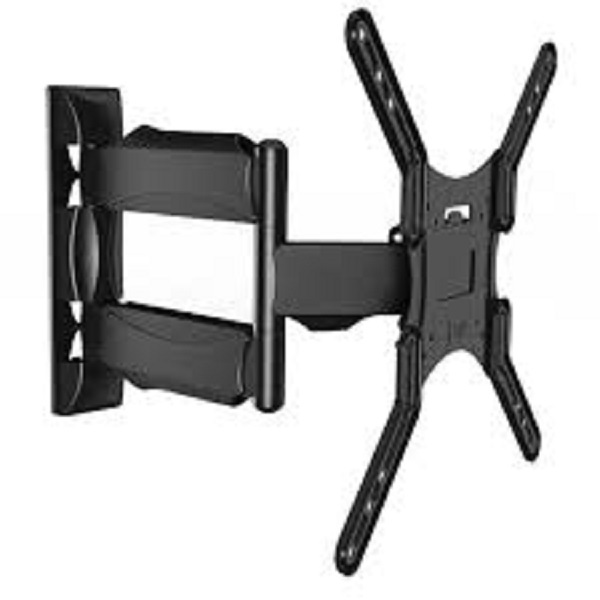 Contact Supplier, China Manufacturer brings high-quality Tv Wall Mount, Ipad Floor Stand, Tv Mobile Cart, Tablet Mount Stand. We rest assured that you will find your favorite.